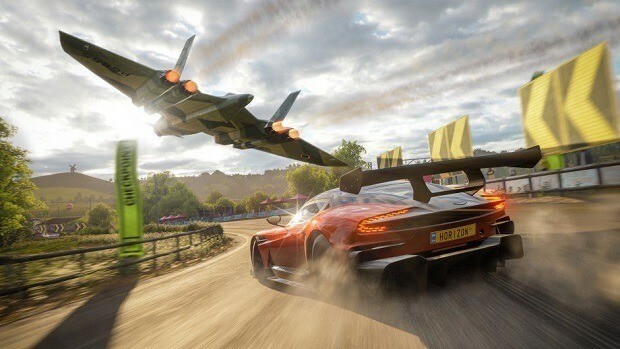 Forza Horizon 4 is around the corner and the official hardware needed to run the game on PC have been revealed and they are not as high as you would imagine. Here we are going to look at the minimum and recommended hardware that you need in order to run Forza Horizon 4 PC version. CPU: Intel Core i3-4170 or higher. GPU: Nvidia GTX 650Ti or AMD R7 250X. CPU: Intel Core i7-3820 or higher. GPU: Nvidia GTX 970 or AMD R9 290X. You can see that the requirements of the game are pretty fair and you should be able to hit 1080p 60 FPS with the recommended requirements. Talking about what would be ideal when it comes to modern-day hardware, then you should be fine with a GTX 1060, paired with an 8th gen core i3 CPU. The latest core i3 CPUs come with 4 cores and that is plenty to run the game. 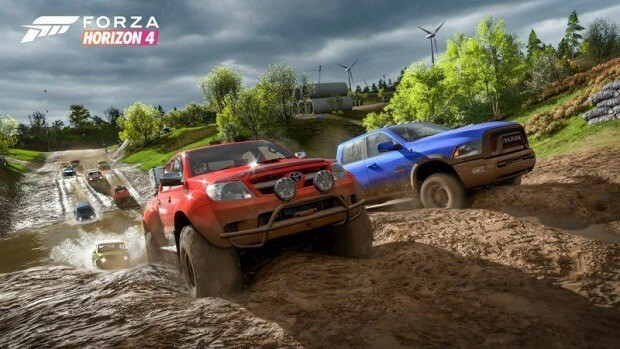 We also learned about the weather system in the game and that is something that you should look into if you are interested in playing Forza Horizon 4 PC when it comes out. For further information regarding the game, stay tuned. 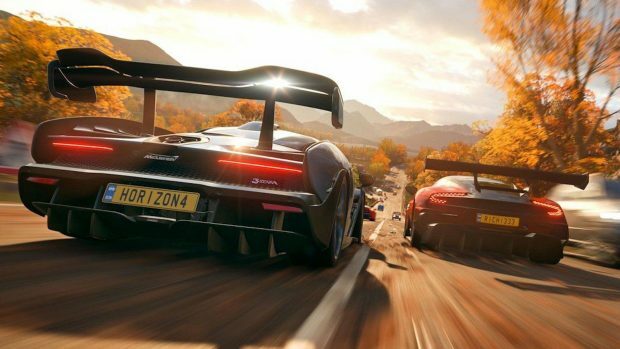 Let us know what you think about Forza Horizon 4 PC and whether or not you are interested in playing the game when it comes out. Can You Gift Cars In Forza Horizon 4? Forza Horizon 4 Xbox One vs Xbox One One X Graphics Comparison, A Technical Marvel!